The audience numbers are staggering. According to the Korean Film Council (KOFIC), Korean theaters combined to sell more than 200 million tickets this year in a country where the economically active population is measured at around 25 million. Using data from multiplex theaters, London-based research firm Screen Digest estimated that the average Korean watched 4.12 films this year at theaters in 2013, which was easily the most in the world. American moviegoers came in second with an average of 3.88 movies, followed by Australia and France with 3.75 and 3.44, respectively. The most popular films have been Korean. ”Miracle in Cell No. 7,’’ a drama/comedy about a mentally-ill father and young daughter, sold more than 12.8 million tickets, while thrillers ”Snowpiercer’’ and ”The Face Reader’’ each garnered more than 9 million moviegoers. 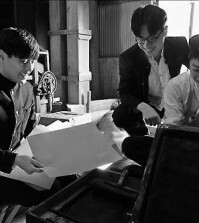 ”The Berlin Files’’ (7.15 million), ”Secretly Greatly’’ (6.95 million), ”Hide and Seek’’ (5.6 million) and ”Cold Eyes’’ (5.5 million) also exceeded box-office expectations. ”The Attorney,’’ the new Song Kang-ho movie inspired by late President Roh Moo-hyun during his days as a human rights lawyer, is approaching an audience record of 5 million less than two weeks into its release. American films ”World War Z’’ and ”Iron Man 3’’ were the only foreign works managing to make the top-10 list. An easy explanation of the Korean movie boom of 2013 would be to say that the increased influx of quality Korean films elevated the market to a different level. But it could be argued that such an observation would be a lazy one. 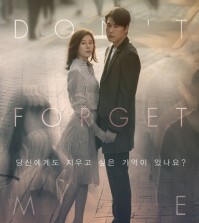 The greatest year in Korean film so far is widely regarded as 2003, when a slew of critically-acclaimed works including Park Chan-wook’s ”Old Boy,’’ Bong Joon-ho’s ”Memories of Murder’’ and Jang Joon-hwan’s ”Save the Earth’’ raised the country’s cinematic profile to unprecedented heights. Most critics agree that the artistic levels in these films aren’t approached by any of the works released in 2013. 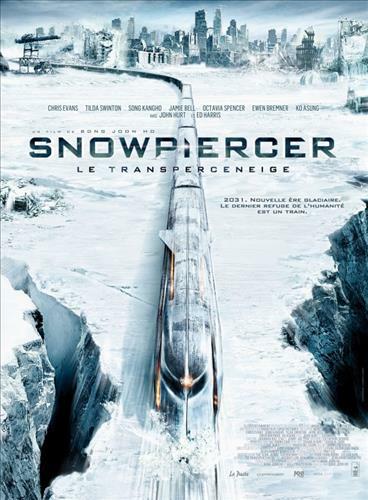 Snowpiercer, Bong’s American debut, has been rated as good but not great. The year’s biggest hit, Miracle in Cell No. 7, is an unapologetic tearjerkers the nation should feel ashamed about making it one of its all-time hits. Perhaps, the popularity of movies has been accelerated by the bad economy. Consumers, reeling from stagnant incomes and higher living costs, are looking for cheaper ways to spend their leisure time and it’s difficult to beat spending 10,000 won for popcorn, soda and two hours of entertainment. The remaining protectionist measures on local films, as well as a few Korean conglomerates such as CJ and Lotte dominating the production and distribution of them, assure that moviegoers will see dramatically more Korean titles at theaters than foreign ones. 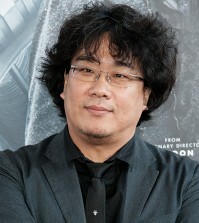 ”Watching a movie is one of the cheapest cultural activities a person can enjoy,’’ said critic Bae Kook-nam. ”With the economy stagnating, people have begun to cut their expenses on culture but not movies. It’s weird to say this, but the outlook for the market seems rosy because the outlook for the economy is not. Bae also credited the improving diversity of Korean movies. The hits this year was spread across the genres of dramas, thrillers, period pieces and comedies.